Mind MGMT Day 5: Who will win: a man drowning in regret, or a man who has none? It's all come down to this: the final showdown between Lyme and the Fingerprint, two of the most powerful psychic warriors who ever lived. Who will win? You have only to scroll down, to find out. 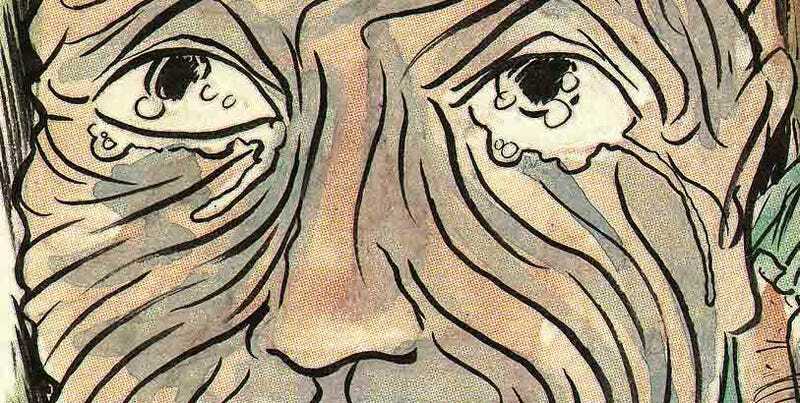 This is day five of our exclusive daily comic strip of Matt Kindt's acclaimed Mind MGMT.